Let me, on the strength of privileged insights, now divulge what one has been able to cobble together as it pertains to the sudden appearance of Gazelle helicopters deployed for combat operations in NE Nigeria. – SOUTH AFRICA’s Paramount Group are upgrading them by installing the FLASH system, “an advanced development on the SAWS system that they did for Iraq’s Eurocopter helicopters” Herewith, all the relevant details of the FLASH. – The said combat module is fully day/night combat-capable and incorporates Ingwe anti-tank missiles, 70mm guided rockets, Head Up Display system, Helmet System, Sighting System, 12.7mm gun pod and 20mm cannon. This potent panoply are specifically geared towards the weaponisation of legacy light helicopters such as the Gazelle, Bell 206 Jet Ranger and Bell 212. Buratai made this disclosure on Wednesday while delivering a lecture at the National Defence College, Abuja. Recall that the Nigerian Army Command in August 2013 had established the 7th Infantry Division in Maiduguri to boost the military’s counter-insurgency operation in the North-East. According to Buratai, the establishment of the new division was part of a strategic plan by the Army to boost military operations against terrorists, particularly in areas around the Lake Chad Basin. “The establishment of the new divisions is part of a strategic plan to improve on the Nigerian Army’s operational capabilities in the face of emerging threats to national security. He confirmed that the establishment of the additional formations would bring the number of divisions in the Nigerian Army to eight. “Emerging threats to the security of our nation which have been aggravated by the proliferation of armed groups have added to the task of the military in protecting the lives of Nigerians and the integrity of its territory. “The focus of the Nigerian Army today is to find lasting solutions to these contemporary threats posed by the activities of the armed groups and their allies. “The Nigerian Army, therefore,remains poised to the extermination of the Boko Haram insurgency in Nigeria; today,they can no longer hold any territory as it used to be in the past that is why they have resorted to the use of IEDs to hit soft targets. “We have established the 8 division located in the northern part of Borno specifically to clear the area of the remaining terrorists elements while another division, 6 Division, will be established in the South-South,’’ the boss said. Though details of the new establishment were not disclosed, Buratai said the division would soon become fully operational with logistics and manpower deployments, adding that plans were underway to establish another division to be known as the Nigerian Army 6 Division with Headquarters in the South-South region of the country. 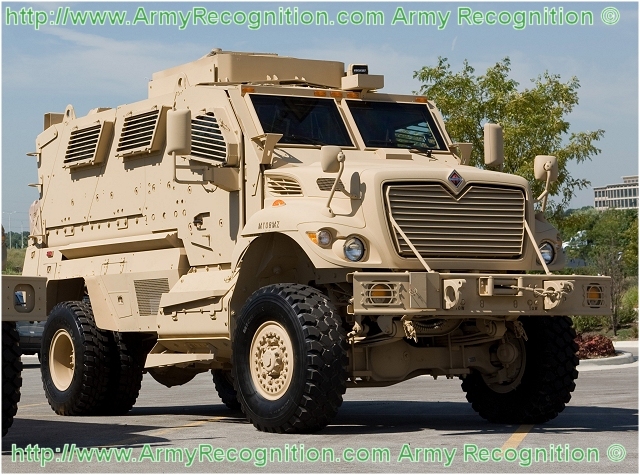 The United States will handover to the Nigerian army today 24 mine-resistant and armour-protected vehicles, as part fulfilment of its promise to help Nigeria in its war against Boko Haram insurgents. The vehicles valued at $11m, would be handed over to the military authorities at the Nigerian Army 9th Brigade Parade Ground, Ikeja Army Cantonment in Lagos. This was contained in a statement by the Public Affairs Section of the United States Consulate General Lagos on Wednesday. 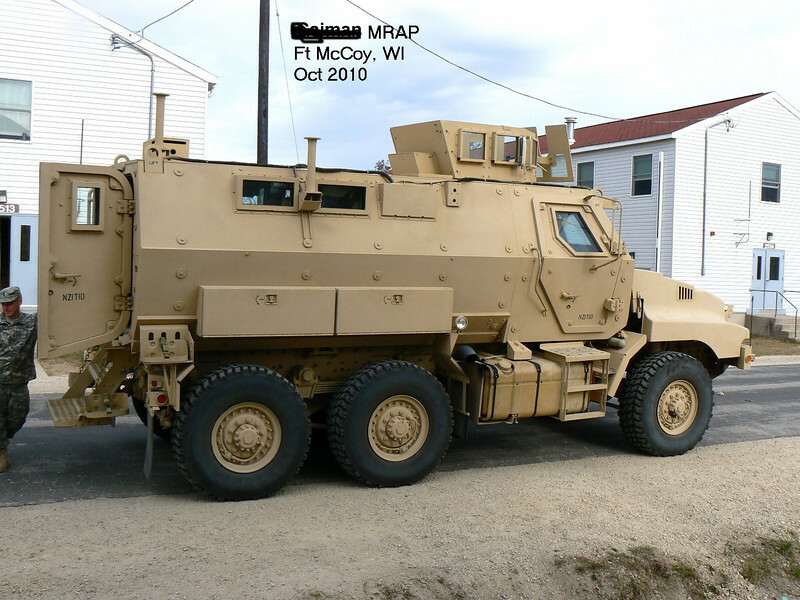 “The US is pleased to donate 24 Mine-Resistant, Armour- Protected (MRAP) vehicles valued at $11m to Nigeria’s military authorities.